Game Changer: When it comes to sports, technology has been more boon than bane, helping fans connect to their favorite teams, players, and sponsors in a multitude of new ways with our sports market research experts. Engagement: From team and league sites, to sports news media apps, social media pages and feeds, video games, YouTube, there’s no shortage of ways for fans to stay connected to the sports, teams, and players they love—along with the sponsors that support them. Fantasy: Season-wide and daily fantasy games not only stoke fans’ competitive spirit, but they help broaden interest in sports to more than one’s local team. 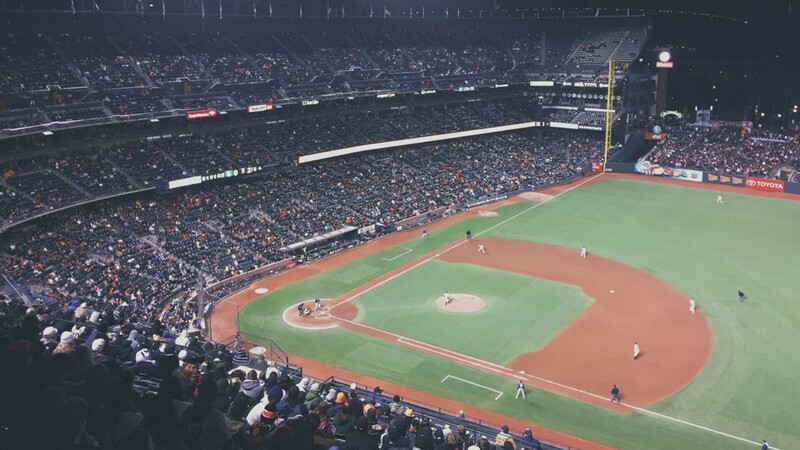 Smart Arenas: Arena-based mobile apps not only enhance the fan’s in-stadium experience (seat and concession information), but they also serve up a captive, and passionate, audience to sponsors and advertisers. Ticketing: Paperless ticketing is a major convenience for fans. But advances in ticket sales technology generally—including dynamic pricing—helps minimize the chances of leaving revenues on the table. Big Data: Teams and arenas have an unprecedented opportunity to develop targeted marketing initiatives, thanks to the massive amounts of information they collect from season and individual ticket buyers. At Hub, we bring deep experience helping sports entities most effectively leverage this vast array of technology-based opportunities—including sports leagues, teams, sponsors, and media outlets.